Bulgaria Archives - IRAN This Way: Become familiar with Iranian lifestyle! Bulgarian volleyball club Shumen W completed the signing of Iranian international player Maedeh Borhani. 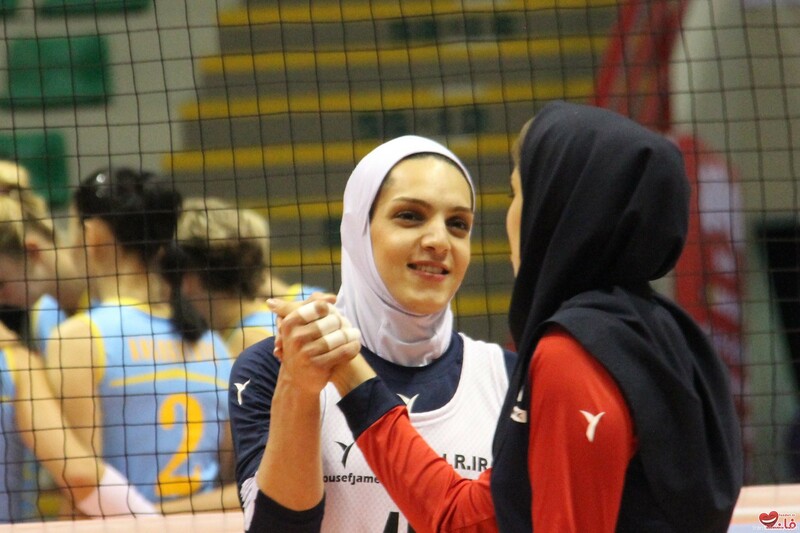 Borhani, 29, is the first Iranian woman player who joins a European volleyball team. The opposite spiker joined Shumen W from Iranian volleyball club Bank Sarmayeh. “We agree with the transfer but we have to find a replacement for our player….